Enter by 11:59 p.m. EST on Friday, Sept. 29 for your chance to win. Are you feeling…stuck? Unmotivated? Uninspired? Are you trapped in the middle-novel swamp, or did you find all your plot threads wound up in one big knot? Readers, have we got a book for you. 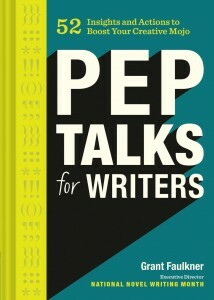 Grant Faulkner, executive director of National Novel Writing Month (NaNoWriMo), has a new book to help wordsmiths find momentum again: Pep Talks for Writers: 52 Insights and Actions to Boost Your Creative Mojo. 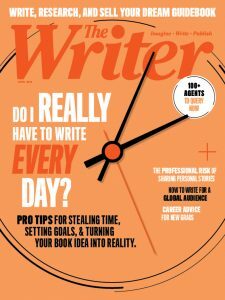 Divided into 52 encouraging, actionable chapters, Faulkner walks writers through problems like imposter syndrome, creative blocks, overcoming rejection, and author envy. 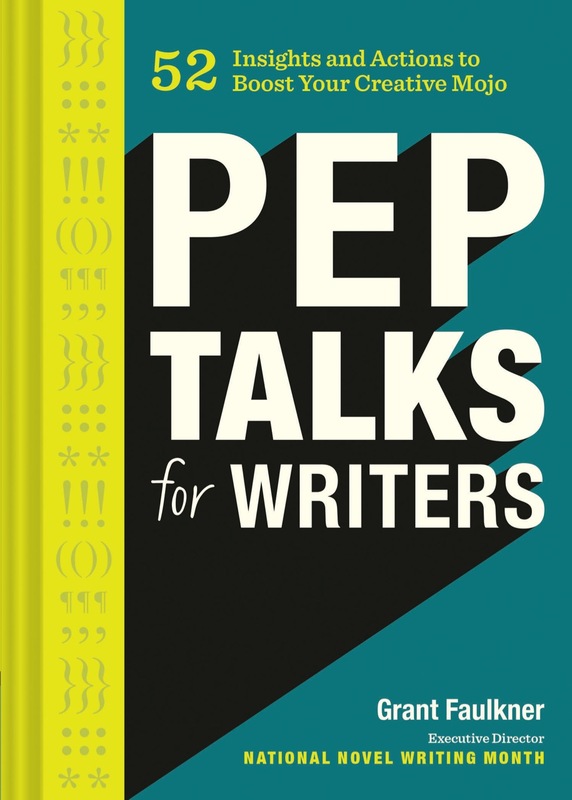 We’re excited to excerpt Pep Talks for Writers in our November issue, and this week we’re giving away the entire book to five lucky readers. Enter by 11:59 p.m. EST on Friday, Sept. 29 for your chance to win.